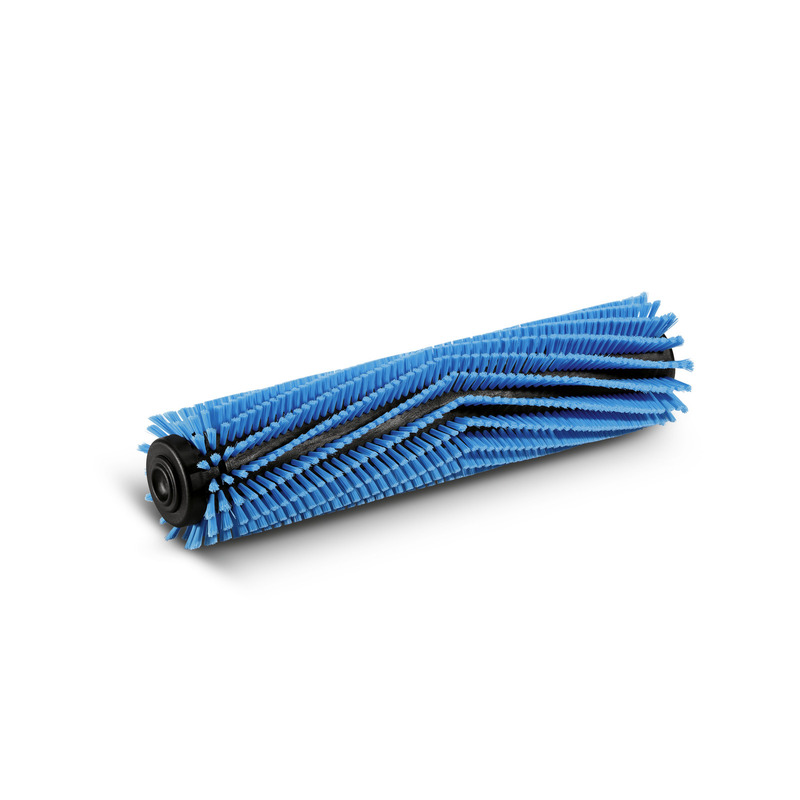 Roller brush, soft, blue, 400 mm 47622540 https://www.kaercher.com/tn/accessory/roller-brush-soft-blue-400-mm-47622540.html Carpet brush, soft, blue. Length: 400 mm.With wear-resistant star-wheel mechanism. For cleaning textiles. Bristles: Polypropylene, 0.25 mm thick, 20 mm long.